Hi everyone! So I’ve been meaning to do this for some time now, but I’m going to start working on a series of high-altitude baking blogs to help those of you with altitude issues. I live in Denver, CO, and we’re above 5,000 ft from sea level here, which has presented an entirely new set of baking challenges. Many of my recipes are actually written and baked at a high altitude. I’ve lived here for most of my life, so it’s something I’m used to at this point- I make adjustments to nearly every single recipe that I bake. We’re starting off with some misconceptions that I’ve heard, and that I’ve fallen for myself. 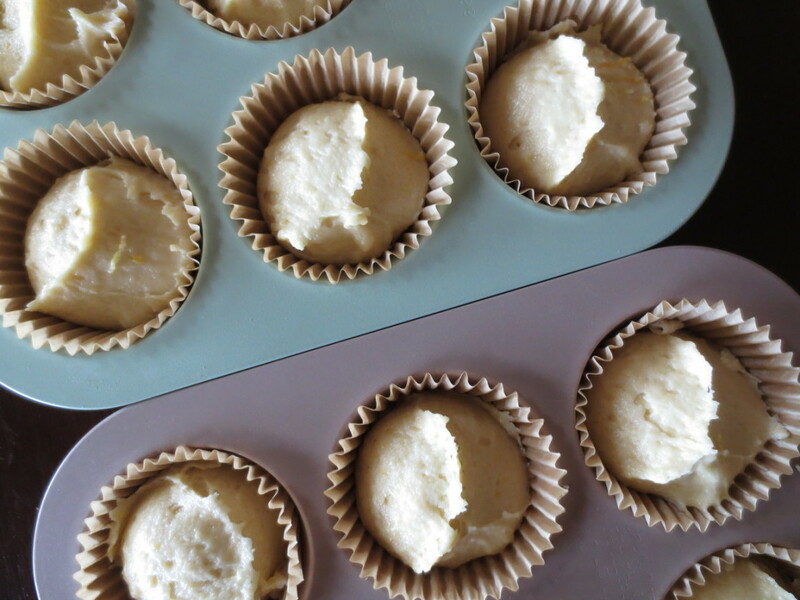 Cakes that look perfect while baking, but immediately sink in the center after they come out of the oven. This applies to cupcakes as well. Dense batters take forever to bake through, causing an over-cooked exterior and a raw center. Baked goods have less flavor overall, even though you add salt, and vanilla, and other should-be-delicious things to flippin’ everything. Yeast breads are nearly impossible for like, every single reason. Basically, when I first got into baking, I spent a ton of time and money making recipes that sounded awesome, and having them fail miserably. I can’t even count how many chocolate cupcake recipes I made before I realized that writing my own, high-altitude-friendly recipes was the only solution. 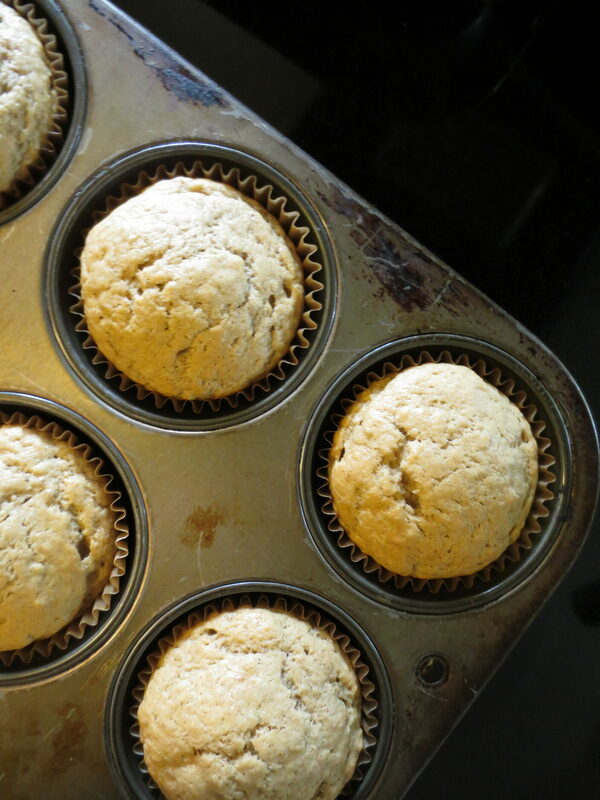 Adding flour solves everything: Adding flour is my go-to fix to help with cake issues, and it certainly does help with certain recipes. However, liquid actually evaporates more quickly in higher altitudes, which means in some cases adding flour will simply dry out your dish. 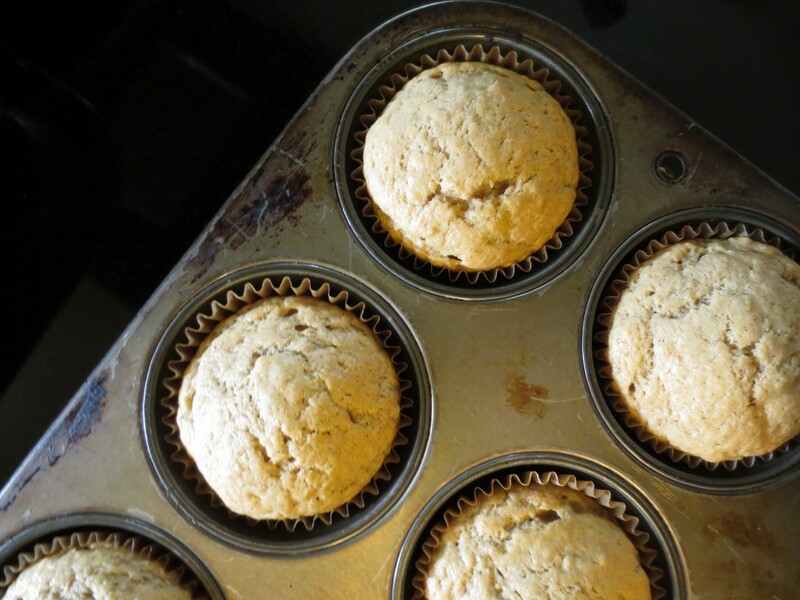 Depending on what you’re baking, additional eggs, reduced sugar, or reduced leavening could be your solution, not extra flour. Cookies are affected as much as anything else: This is not an all encompassing statement, but for the most part, cookies are least affected by altitude when it comes to baking. I actually try most cookie recipes without any modifications first, or I will reduce the leavening as a first step. If you reduce leavening in any recipe, start with a reduction of 1/8 teaspoon for every 1 teaspoon of your leavening agent. More baking powder/soda fixes sinking cakes: In fact, the reason that cakes sink in higher altitudes is because the leavening agent rises much faster, raising your cake much too quickly. Then, it proceeds to fall and ruin people’s days. Because of this, it can actually be helpful to reduce your baking powder or baking soda slightly. Adding more salt will help with the lack of flavor: Of course, you should add at least a pinch of salt to any baked item, but at a high altitude, lack of salt is likely not the issue. Since liquids evaporate during baking faster up here, you’ll want to actually add more liquid to your recipe if flavor is an issue. 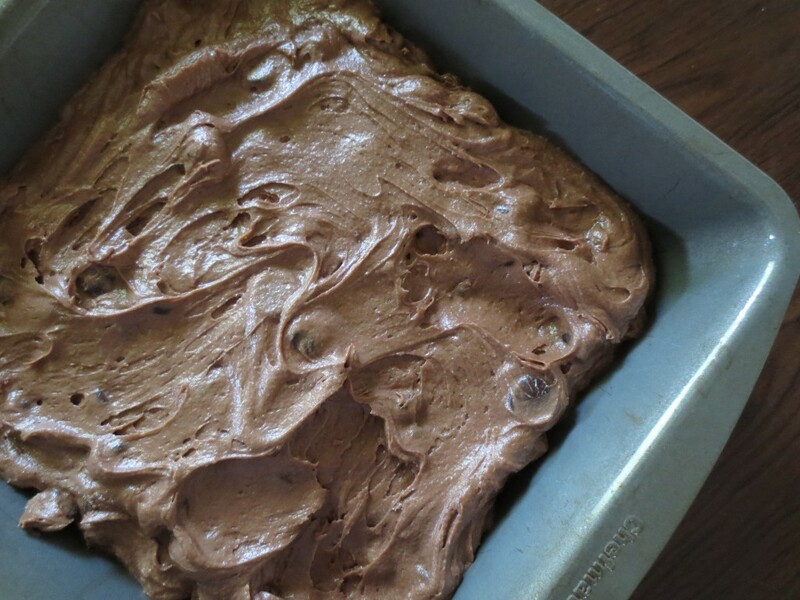 Of course, you don’t want to add too much more as this may change the entire texture of your dough or batter, but usually a couple of teaspoons extra of your oil, milk, or other liquid helps. Letting yeast dough rise longer helps: Yeast breads are the bane of my existence. It’s definitely the hardest type of high altitude recipe to work with for me. Again, your leavening is going to rise much faster here, so you’ll actually want to let your yeast dough rise less than normal. It’s also common for folks to use cold water instead of warm, or to punch down the dough more frequently to help slow down the rise. Alright guys- expect more in this series in the coming months! 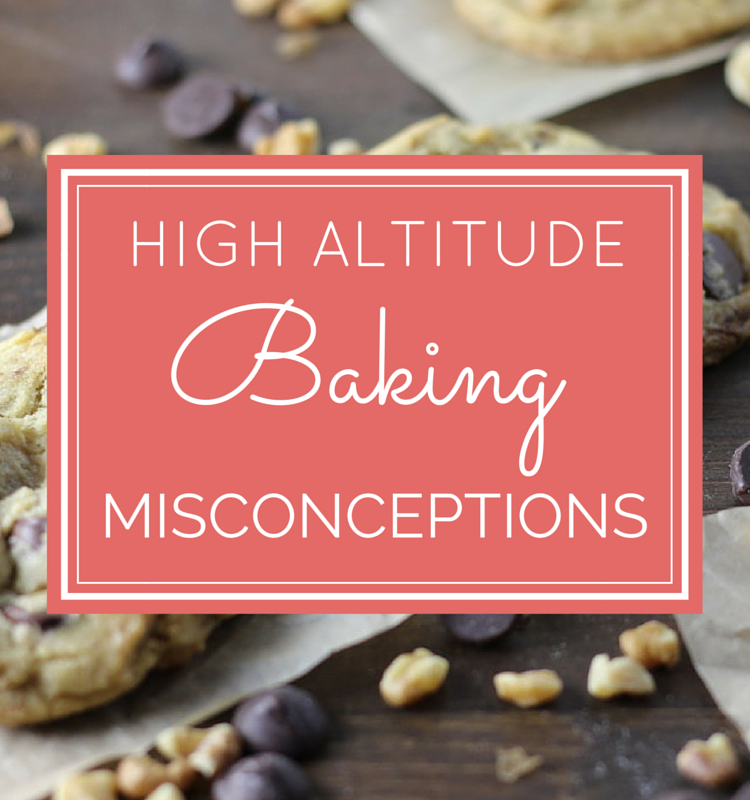 I’ll be delving into cakes, yeast breads, and quick breads so all of us high-altitude-bakers can get some relief! If you’ve heard other misconceptions, I’d love to hear from you! Oh! I'm so glad to hear from you- I hope my recipes are helpful!! This is excellent. While I haven't struggled too much (yet) with the agony of high-altitude baking, I have started my own cooking/baking journeys. I am glad that I came across your blog, as I recently made some vegan biscuits that came out denser than I'd like. Now that I understand a little better about the leavening agents, I can try and adapt the recipe for a fluffier and flakier biscuit. I went old school and did it by hand without any biscuit cutters. Oh I'm so glad to hear it! I hope it's helpful in your future baking! I'm also a blogger in Colorado although I do a wide variety of dishes and cocktails and only occasionally include a baked good. I've lived here for 3 decades and yet can still have a snafu. One of the best tips EVER came about when I met a professional dessert chef who owns a restaurant downtown. His tip for success? Raise the oven temp 10 degrees and shorten the cooking time. That will circumvent the problem with the dough not being cooked enough while it's risen too quickly and I did indeed have success with that method; I often only kept the heat higher for the first half of the bake if I was making cookies or muffins. Then I moved to Castle Rock from Greenwood Village and it was a full year before I realized that the problems I began to have were because I was up another thousand feet! Back to fiddling with flour, liquid and leaving again! My recipes are produced for sea level baking because I have a national audience so the flops when I have them are mine alone. I have long said, I may not be the best baker but I am a pro at punting…I can fix anything! Looking forward to delving into your site; I have friends who struggle with baking here too; they'll enjoy finding your recipes! That's a great tip Barbara, I'm so glad you found my blog!! Yours is beautiful too, I can't wait to spend more time checking it out! You should join "Forrager" on FB. You will reach the entire country! Hi Joanne! I'm not sure what Forrager is- I'll look into this though, thanks for the information!! Hi Christy! Oh, I bet the humidity does have a big effect too! Luckily I don't have to deal with that one. Thanks for stopping by! I'm so thrilled to have found your blog! I just moved to Colorado 4 months ago and LOVE to bake, however I have been failing miserably and it's been really discouraging. I am so excited to start trying your recipes and learning your tips and tricks! Hi Arica!! I'm so excited to hear from you- I hear stories like yours all the time!! I really hope you'll find more success through here!! Thank you so much for stopping by!! You have a recipe for salted caramel blondies in the latest issue of Colorado Life. Currently, we are living in Nebraska but will be moving to Colorado in the spring. Do I need to adjust your recipe for lower altitude now? They look too good to wait until we are “higher”! Thanks!